Two young, Black boys, Edward “Teddy” Hope Smith and Alfred “Q” Evans, both 14, disappeared four days apart in 1979 in Atlanta and the disappearances continued well into 1981. In all, nearly 30 children and young adults, mostly boys, officially went missing and were all, with the exception of one whose body has never been recovered, found dead. This tragedy, commonly known as the Atlanta child murders, coincided with the first term of Atlanta’s first black mayor, Maynard Jackson. Atlanta native Wayne Williams, who is Black and was in his early 20s then, was arrested, convicted and sentenced to two consecutive life terms for the murder of two young adult men. Although Wayne Williams was never tried for the murders of all of the children, he is largely referenced as the serial killer responsible for the Atlanta child murders. So, while the tragedy, which came to some national prominence at the time, never got the level of urgent mainstream attention it warranted, many in the Black community responded by keeping their children super close. Still, as time has marched on, many others have not even heard of the tragedy that rocked that era. 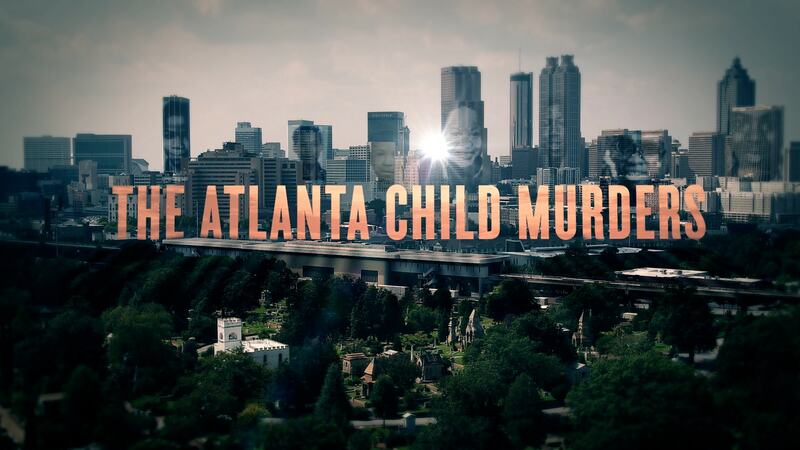 This is the backdrop of the three-part series, The Atlanta Child Murders, airing on Investigation Discovery, better known as the ID channel, March 23 at 9pm ET. Surprising to some, super-producer Will Packer, who is more well-known for such blockbuster comedies as Ride Along and Girls Trip, is one of the major forces behind the three-part series. 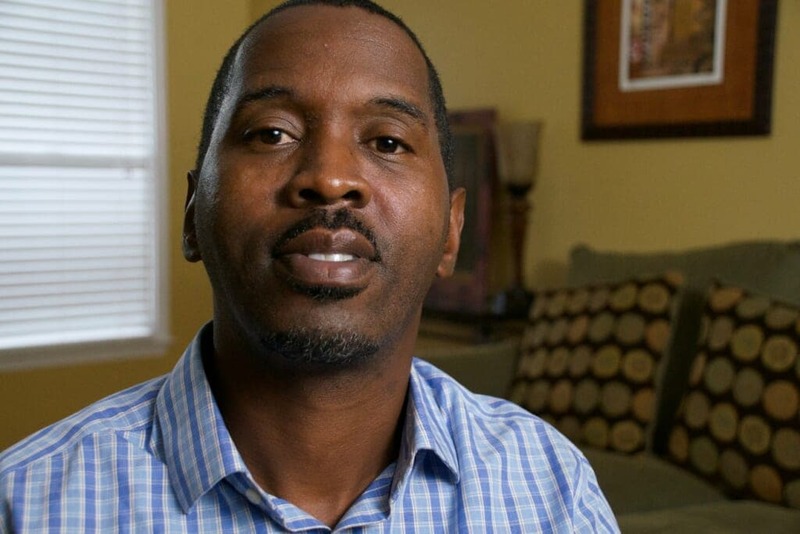 TheGrio caught up with Packer to discuss The Atlanta Child Murders just days before Atlanta Mayor Keisha Lance Bottoms and Atlanta Police Chief Erika Shields announced the re-opening of the case. theGrio: What prompted you to tackle the Atlanta child murders? Will Packer: The subject was something that was personal. As a filmmaker that lives in Atlanta, that grew up in the South, that knew this story and has friends that actually lived this story, I wanted to take advantage of the great privilege that I have to tell stories and create content and put that energy and power behind something that’s important like this. theGrio: Discuss the experience of growing up in the South in this era. 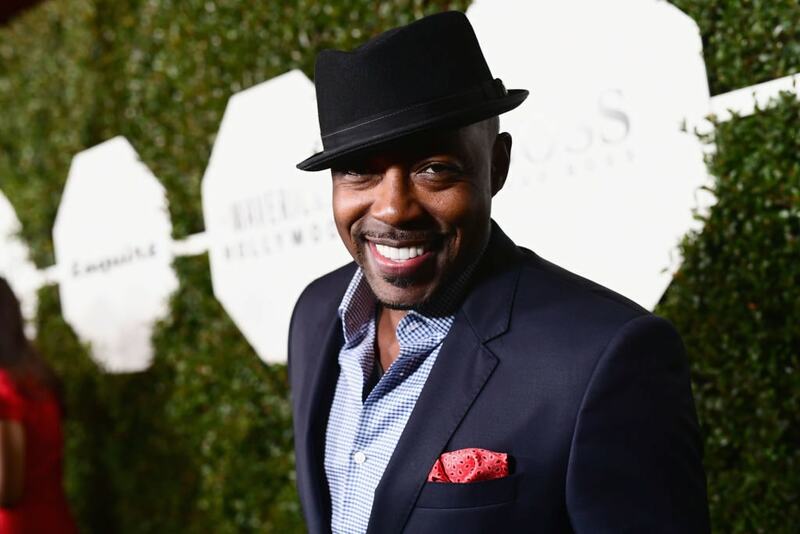 Will Packer: I grew up in Florida and we had the same thing. My parents would use that to tell me this is why you do what I say because there were dangers out there and this made it real. This was happening to these kids and not all that far away. theGrio: Over the years, there have been several programs about this, but this one feels more personal. Will Packer: We wanted to make sure that we tried to get the voice of the victim’s families. That was important for this. They have not had the opportunity to really talk about this on a national level the way that they have here. A lot of these families do not have closure; nobody’s been tried for the killings of their children and their family members. As much as we do an in-depth investigation into the process of what happened during that time and what it was like during that time, we also give voice to the families. We have a lot of conversations with the victims’ families. theGrio: A lot of times when people have discussed the Atlanta child murders, the spotlight has been put on the male victims only and this put a spotlight on all the victims. Will Power: It did. I mean the majority of [the victims] were young men and young boys, but, you’re right, we actually do a relatively in-depth conversation with the moms of one of the girls. Venus Taylor is the mom of one of the two girls who were murdered during that time period and we talk to her about what it was like and we gave her an opportunity to talk about her daughter. She’s a precursor, if you think about it, to some of the women that we know now like Trayvon Martin’s mom or Mike Brown’s mom, these women who have lost their children to violence. We know about them now because of the way social media is set up and the way that the media itself has covered some of those topics. Well, Venus did not have that opportunity and part of that is because of the fact that back when these murders happened, there was not this national outcry and it did not get the same level of attention that it should have. theGrio: Also, in these times, The Atlanta Child Murders is a reminder that this comes from a long history of Black children and the Black community being ignored by the mainstream. Will Packer: There are still Black and brown children from Chicago to cities in-between that are suffering the unimaginable, that disappear, that are missing, that are murdered that do not get the same level of [media] attention that white kids do or that kids with means would get. This topic is about something that happened to the least among us, the most vulnerable among us, and, if we’re not careful and look at how it happened and why it happened, it can happen again. theGrio: How did this project impact you as a parent yourself? Will Packer: Truly deeply. For me, as a parent, I look at this and think, ‘how would I deal with the unfathomable? Any one child that is lost is truly a human tragedy. I look at it and that’s why it’s important for me to be a part of this process because I am a parent. theGrio: Why did you feel like this was relevant today? Will Packer: I felt that this was resonant today, not just because it’s a crime story, but also because it’s a human interest story. It’s got racial undertones of politics. It talks about how divisive this was during that time at a time that Atlanta, as a city, was trying to prove that it was a city that was too busy to hate and that it didn’t have the kind of racial issues and challenges that some other cities had. This really tore the city apart at the time. theGrio: It’s hard to recall anything on this level that has included this many people in one place speaking on the Atlanta child murders from all angles who were personally involved. Will Packer: I don’t think there has been. I’m certainly not aware of it and that’s part of what was important and what I’m proud of. We wanted to get multiple angles, multiple perspectives. We wanted to get families, law enforcement, people who were there during that time who lived through it, people from the police force, GBI [Georgia Bureau of Investigation], political folks and also I brought in people from the entertainment community. I called Big Boi, Jermaine Dupri and T-Mo from Goodie Mob to talk to me about what it was like during that time. theGrio: Although Atlanta has undergone this dramatic transformation since then, the impact of this tragedy still lingers in its background. Will Packer: It’s a secret that Atlanta has. Atlanta is an amazing city. It’s a place where African Americans come from all over to thrive. It’s a city that’s proud of the fact that it is a symbol of Black wealth in this country but it does have the secret that, at one time, unbelievably, 23 kids, 6 young adults and one child that was never found, who were all Black in this great city of Atlanta, suffered the unimaginable. theGrio: What do you hope your “Atlanta Child Murders” does? Will Packer: To let people know it happened. A lot of people don’t even know. You got to know your history. You got to know what’s happened. . . To know that it’s possible that right here in America this happened. If nothing else, I just want people who are unfamiliar to know that this happened, to shine a spotlight on one of the greatest tragedies in this country’s history in my opinion. And also for those that do know about it who think that this is something that has been wrapped up and [they got] the person that was killing all these kids and the case is closed, I want people to know that’s not truly the case and one of the things we do in the documentary is we present all the various theories. We don’t make a judgement, but we do present the case. We do a really good job of telling the back story and what happened and allow you to draw your own conclusion about whether or not justice was served. After the “The Atlanta Child Murders” airs on ID March 23, it will stream on IDGo.